Friends of the Amery Area Public Library Foundation, Inc.
1. To receive, administer and distribute contributions and accruals for the benefit of the Amery Area Public Library system. The Friends Foundation is organized for charitable purposes. 2. To raise monies and/or attract gifts for the Amery Area Public Library in ways that are enjoyable and involve the library community. 3. To raise awareness of the library’s role in our community by spending monies raised by the Friends on library related community activities both on site, at the schools and in summer programs. 4. 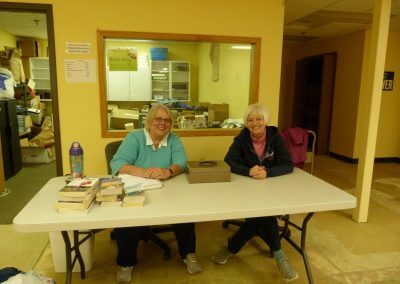 To assist the Amery Area Public Library Board in special projects whenever requested, including providing money for various library projects, equipment, materials and activities. The Friends meet on the 3rd Monday of the month at 4:30pm. The meetings are open to all Friends members. Keep current with the Friends of the Library Facebook page. The Friends book discussion takes place the third Monday of each Monday at the library. All are welcome to join us. 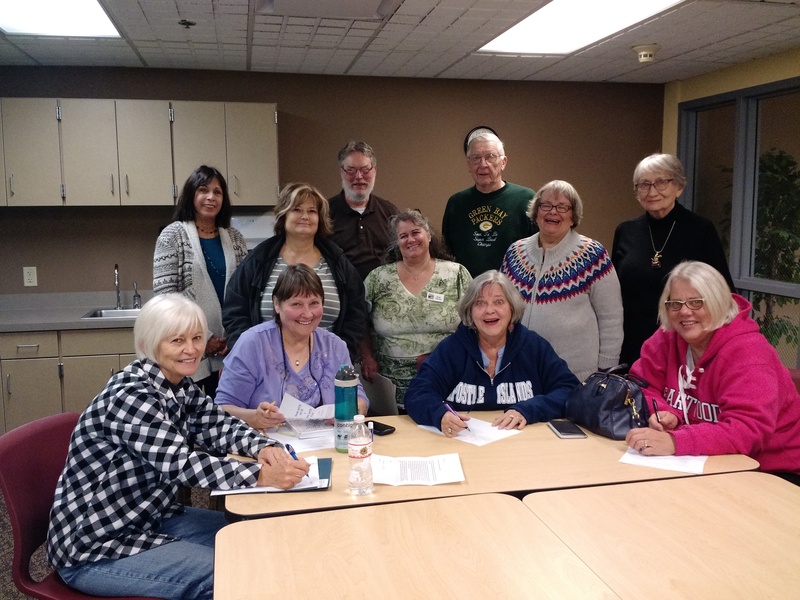 The Friends of the Amery Area Public Library Foundation, Inc., participates in the annual giveBIG St. Croix Valley fundraising event. 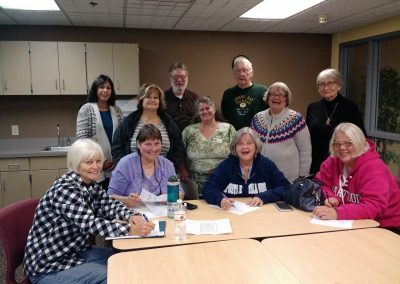 The Friends maintains an agency fund with the Amery Community Foundation. This agency fund is administered by the St. Croix Valley Foundation. You may contribute to this fund by sending a check to the St. Croix Valley Foundation, 516 Second Street, Suite 214, Hudson, WI 54016. Please put “Friends of the Amery Library Fund” in the memo line. Contributions may also be made to the Friends when shopping on Amazon.com. The Friends of the Library hold monthly book sales on the lower level of the library. Please check the calendar for upcoming sales. The Friends also hold an ongoing book sale in the library’s lobby area. The Friends gratefully accept donations of materials (books and audiovisual materials) in good condition during library hours.